It is getting harder and harder to find decent music in the world, especially when it comes to hip-hop. That’s why I have so much love and respect for all the artists who are able to make truly high quality music in this age of over commercialized music. As Q-Tip says in the song "You Can't Hold the Torch", the game isn't the same. The heart and soul truly are divided when it comes to music. Some artists focus so much on the "fame game" to the point that their are selling a bit of their soul along with their records. However, Blu is definitely an artist whose mind is on his music and it shows in the quality of music he makes. I feel he provides the best of both worlds. His lyrics are excellent and they give that certain level of consciousness that I look for in my music yet the overall sound definitely has the potential to cross over to mainstream when the music world is ready. I love the beats in his music, they are on a whole other level than what I've been hearing in other music lately. His partner, Exile, is definitely holding him down in that area. Blu most definitely has that good good and if you're still sleeping on him, it’s time to wake up! He is good! I mean REALLY good! Thank you for putting me on!!!!! Blu is the truth... I really love those underground Cali Lyricist! Yes! Awesome, Love the blog. NO GREATER LOVE IS MY NEW JAM! Oh my goodness, that song is amazing and so are the rest...there is so much amazing music out there that I have never even listened to before visiting your blog. You have exceptional taste, I really like your music selections A LOT. If you want more good music, you should look at my latest post as I featured a group called Naturally 7. They do (almost) all genres. Please check them out! Oooo I like a lot! Dee O coming correct with the music! My personal favorites off of the Blu & Exile record are 'The World Is' and 'Show Me The Good Life. love his stuff I'm hooked! Thank you all for commenting! I'm so happy everyone is feeling Blu (no pun intended!) He really is a dope artist and I hope he gets the proper recognition soon!!! Love his music, nice post! 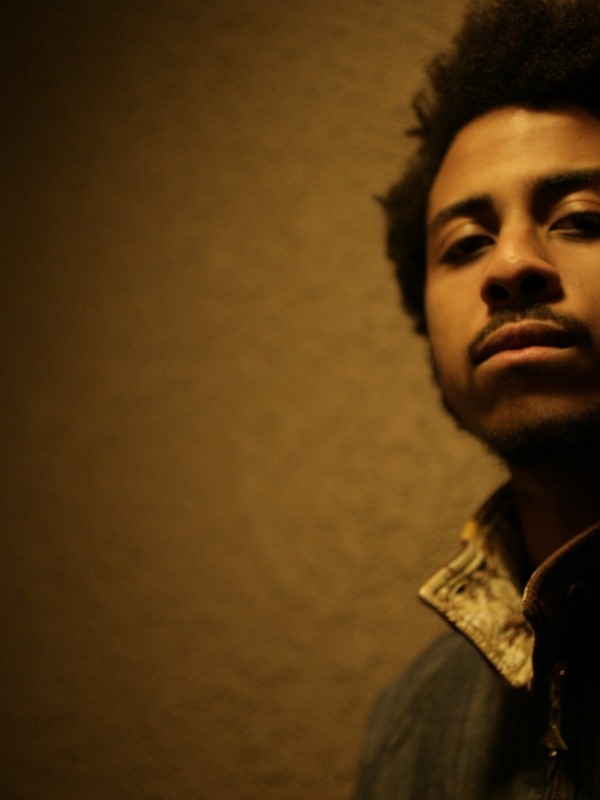 Got soooo much time for Blu, found him a couple of years ago and he's definitely become my favourite rapper. These are some of my favourites too, everyone that's commenting and just discovered him have a listen to Fly (Liberation Song) youtube it, its haaaard. I love this post. Its very nice. Keep it up. I discovered him about two weeks ago, and more people need to know about him and his beautiful words. oooo wow i wanna check him out!! I love him, his music is so refreshing to hear! your blog is so great!! i love it!